The world has been blessed with another kitty comedy from Angie Bailey. 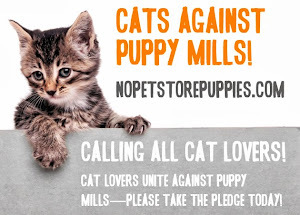 You might already know Mittens from Catster and his Facebook page. If so, you know he spends a LOT of time texting. 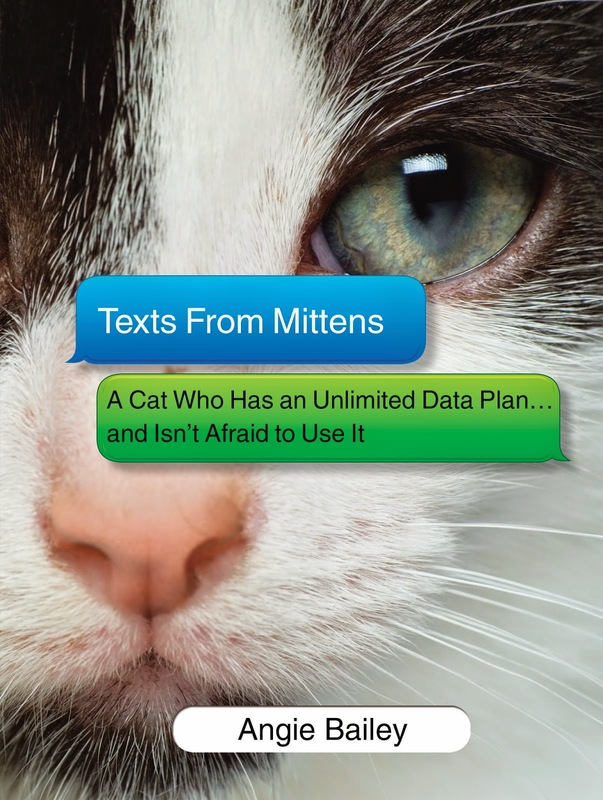 Now you can get a whole book full of his conversations in Texts From Mittens: A Cat Who Has an Unlimited Data Plan...and Isn't Afraid to Use It. If you don't know Mittens, this is a great intro. If you're the type of person who doesn't enjoy LOLCat humor, don't worry. Neither does Mittens. In fact in one of his texts he says, "I just saw some (LOLCats) online. Their spelling and grammar are deplorable!" You might even find yourself needing a dictionary to look up a word he uses. You may also see a little of your own life in the texts, like when Mitty is texting with his Mom because she has him locked out of her room and he is sticking his paw under the door. Do you feel like your cat is barely tolerating your dog? If he's anything like Mittens, you're probably right. Page 20 has my favorite text: Mittens asking for a little Hazmat suit to protect him from Phil the dog's breath. So are you ready to get your own copy? Well, one lucky reader will win a copy! Sorry, only open to readers in the United States and Canada. a Rafflecopter giveaway Disclosure: I received a copy of Texts From Mittens for free, but the opinion in the review is my own. ~Benjamin Franklin, "Poor Richard's Almanack"
If you love to read books about cats AND you want to help cats, you have to get your hands on a copy of Rescued: The Stories of 12 Cats, Through Their Eyes. The anthology contains stories told from the perspective of 12 different cats and each cat's story helps a different rescue. You may already know some of these cats and the authors of their stories. Many of them are active on social media. However, you might not know their background and how they came into their humans' lives. Each story is unique and I definitely loved them all, but I had a couple of favorites. First was the story of Michael in Then Came Michael. Michael was a 19-year-old cat recalling his 12 years spent with his Mom. He tells his story from a sunny spot while watching the snow fall on a cold winter day. I fell in love with Michael in a heartbeat. My other favorite was the story of Ryker. Full disclosure here, his Person is a good friend of mine. I never got the chance to meet Ryker-or his predecessor Caleb-in person. To be able to read about him in detail was a special treat. Here is where you, the reader, comes in to help cats. 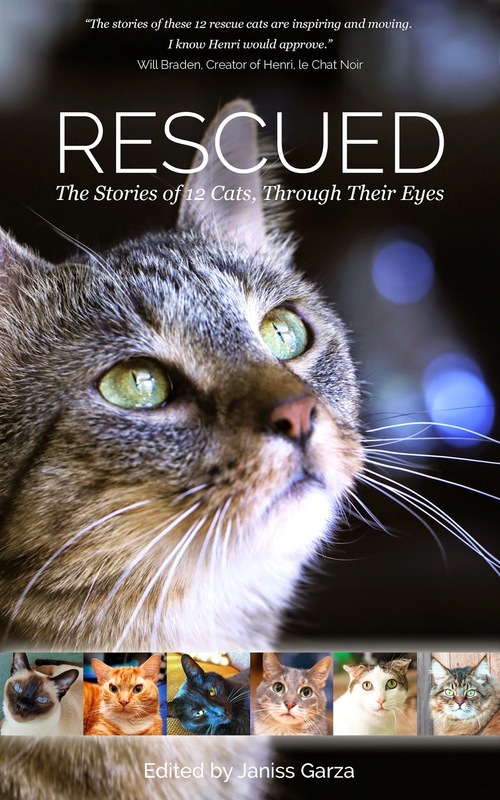 The editor, Janiss Garza, is donating a third of the book's profits to the rescues chosen by the authors. If you buy a book during March (hurry, there are only a few days left!) Ryker's Person is going to donate her share of the profits to Great Plains SPCA. 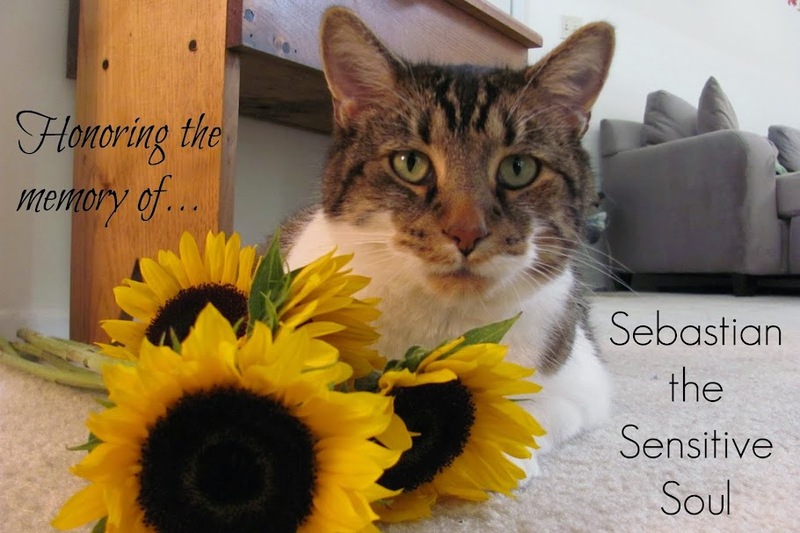 So to recap, you buy the book, fall in love with the cats, and shelters get donations. What could be better than that? A cat can look at a king, but a dictator can seldom bear that look. The problem with cats is that they get the same exact look whether they see a moth or an axe murderer. This week, March 2-6, 2015 is Kansas Severe Weather Awareness Week. It can be hard to think about severe weather when we've just experienced frigid temperatures and snow, but March is here and we know what that brings in Kansas. Last year was a quiet year as far as tornadic activity in Kansas with only 40 tornadoes. According to the National Weather Service, the average over the past 10 years has been 100 tornadoes. There's a cool chart where you can learn tons more facts about tornadoes in Kansas last year. We hear a lot about keeping safe during severe weather and what we need to do to prepare for it. What you may not always think about however, is keeping your pets safe during this time. I'm posting the video I did a couple of years ago about making a pet emergency kit. When I made mine, I had severe weather in mind. I ended up using it for a fire emergency instead, so keep in mind you may need a kit in your basement or other safe room, but it is good to have it easily accessible in case you need to leave your home. Stay safe this severe weather season! Happy is the home with at least one cat.